As I reflect over the past year, I am confident in saying I have the best job ever! I have the opportunity to meet so many leaders, both young and experienced, in different areas of our community, including business, non-profit, entrepreneurship, education, and religion. 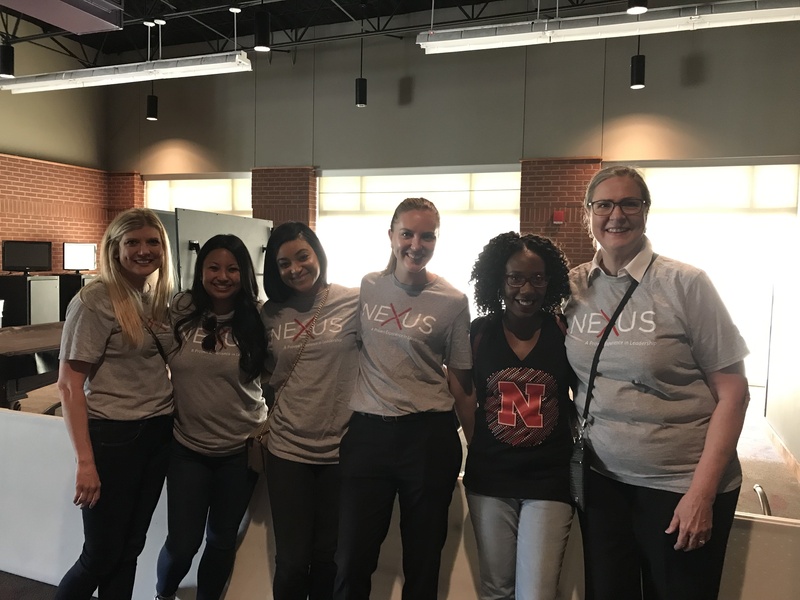 In addition to working with the dynamic mentors and proteges in this year’s class, the dedicated NEXUS volunteers, and members of the NEXUS Network, I enjoy learning about our non-profit and corporate partners. Memphis the heart and soul of so many leaders working together to make our city the best. 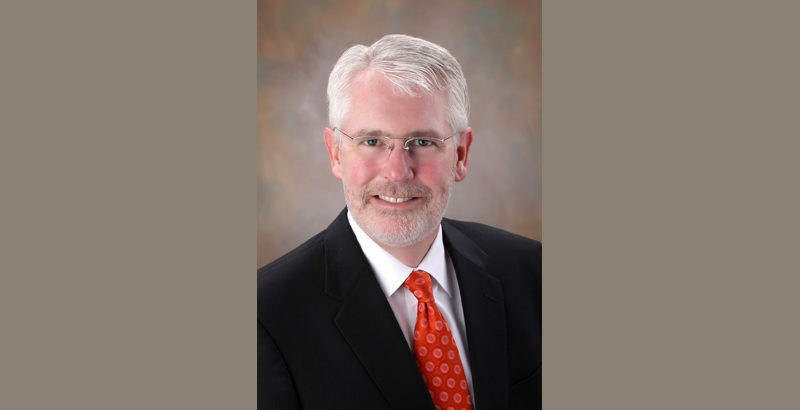 Many motivating leaders with a heart for our city spoke this year including Rob Carter, EVP & CIO for FedEx Corporation; Mauricio Calvo, Director for Latino Memphis; Jason Wexler, President of Business Operations for the Memphis Grizzlies and most recently Emily Greer, Chief Administrative Officer at ALSAC / St. Jude and many others. 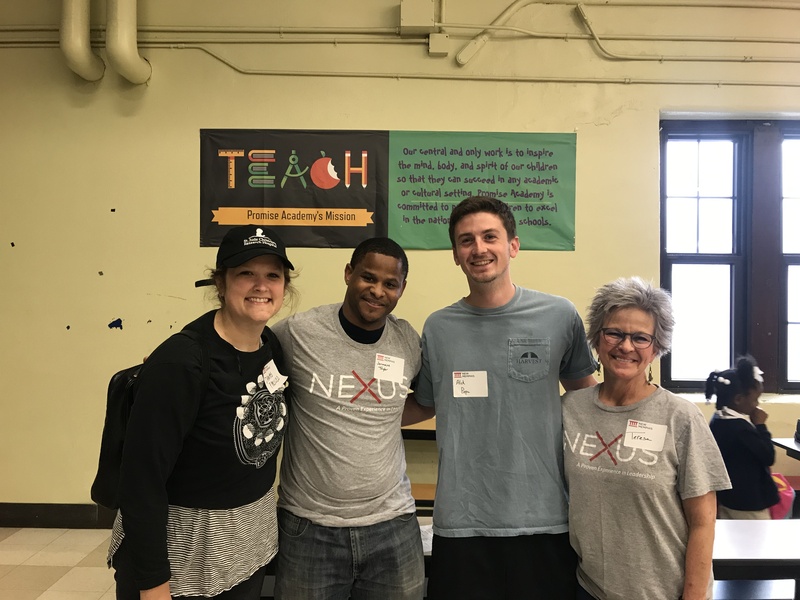 Each year, the current NEXUS class selects three non-profits to learn about and volunteer with; this year those partners were Advance Memphis, Communities in Schools, and STREETS Ministries. We want to continue to celebrate our alumni and keep them connected through special events including the NEXUS Night Out event that took place in the fall. Special thanks to Norma and Kem Wilson for hosting this fun event at their home. The Leadership Luncheon always brings members of the community to the NEXUS Network while honoring those that impact through mentoring. 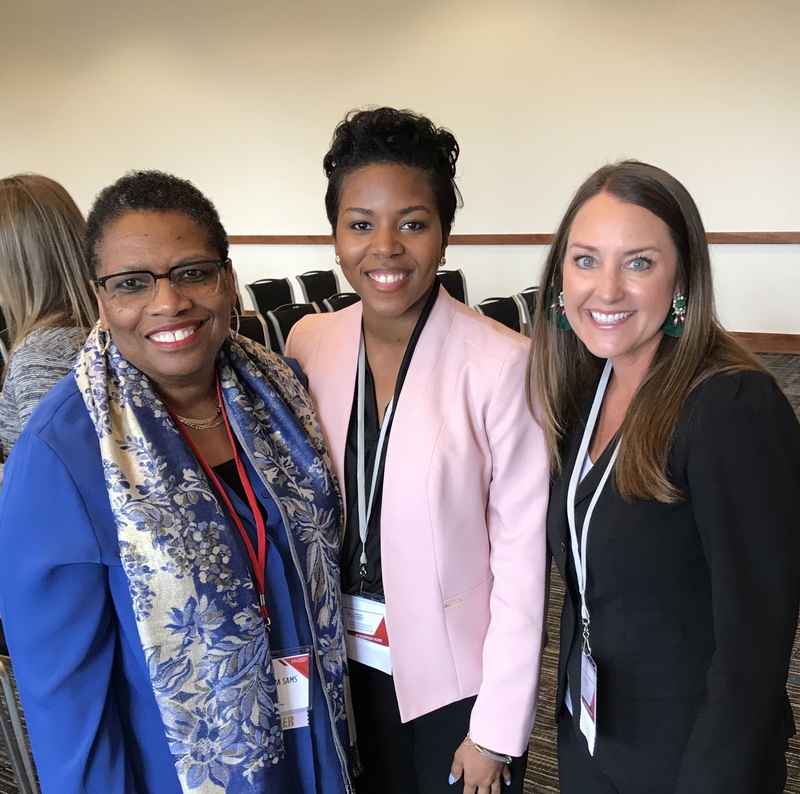 A new event that kicked off 2018 was NEXUS IN MOTION, a Saturday morning session that provided networking opportunities with career components and an insightful message from Sharon Ryan, Senior VP & General Counsel for International Paper. 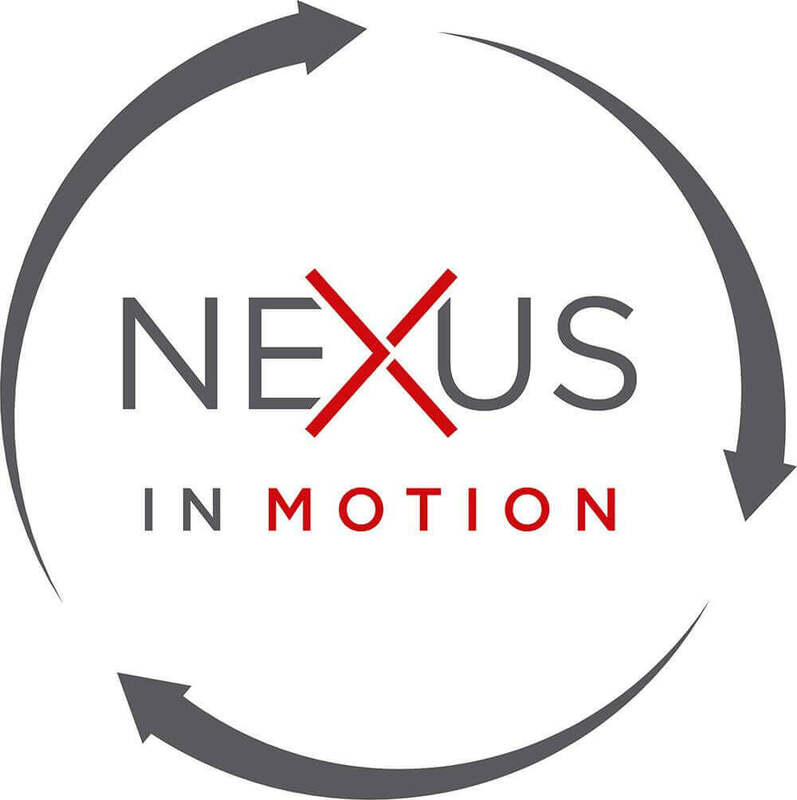 NEXUS IN MOTION offered directed networking for the Class of 2018 and NEXUS Alumni, led by NEXUS Alumni who are experts in their fields. Round table discussions on selected topics provided valuable face time and personal interaction among members of the NEXUS Network. A special thanks to International Paper for hosting the first NEXUS IN MOTION event. 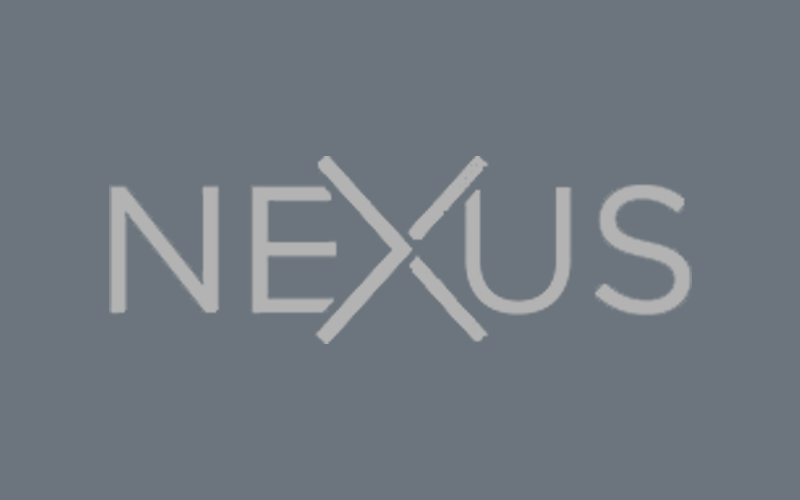 I look forward to what the next 15 years has in store for NEXUS and future leaders. As we begin recruitment for the NEXUS Class of 2019, I am excited about the young leaders that I have met that want more opportunities, education, connectedness, collaboration, and kindness.